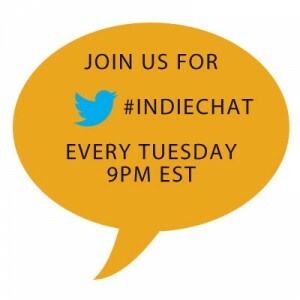 Self-publishing and e-reader technology have changed how books are created and sold. 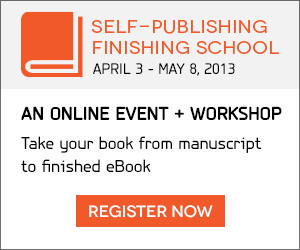 In Mediabistro’s Self-Publishing Finishing School, you’ll discover the steps to self-publishing success. Whether you’ve just started writing your book or are ready to publish, we’ll walk you through the process of to designing, marketing, publicizing, and selling your eBook. Learn from world-class publishing experts like Mark Coker (founder, Smashwords), Guy Kawasaki (author, APE: How to Publish a Book), Scott Steinberg (CEO, TechSavvy), and more. Learn more about our speakers. 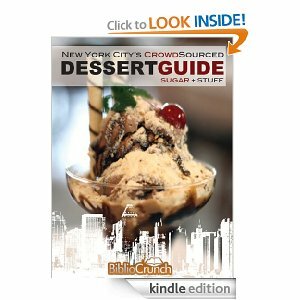 Save $50 with the code BCRUNCH50 at checkout. Follow @MediabistroEDU for news and updates for our upcoming event on Twitter and be part of the conversation with hashtag #SelfPubSchool. Remember to use code BCRUNCH50 at checkout and save $50. 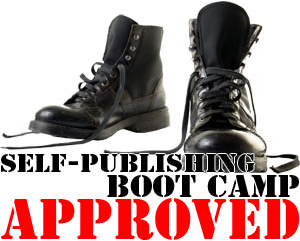 You’ll be one step closer to making your publishing dreams a reality. Register today!